This recipe also fits for the holiday - squash for autumn, zucchini is one of them. I also use this recipe to trick my toddler to eat vegetable. I fed her all kinds of fruits and vegetables since she was 5 months, and I feel a little bit upset when she changed her palate when she turned 2 years old. Hi there from The Girlz Korner in upstate New York where you'll find light, witty and rather entertaining articles on every topic imaginable from The Little Black Dress to Making Whoopie. So if you get a chance to kick back and exhale, if only for a brief moment ... come on over and see me some time. 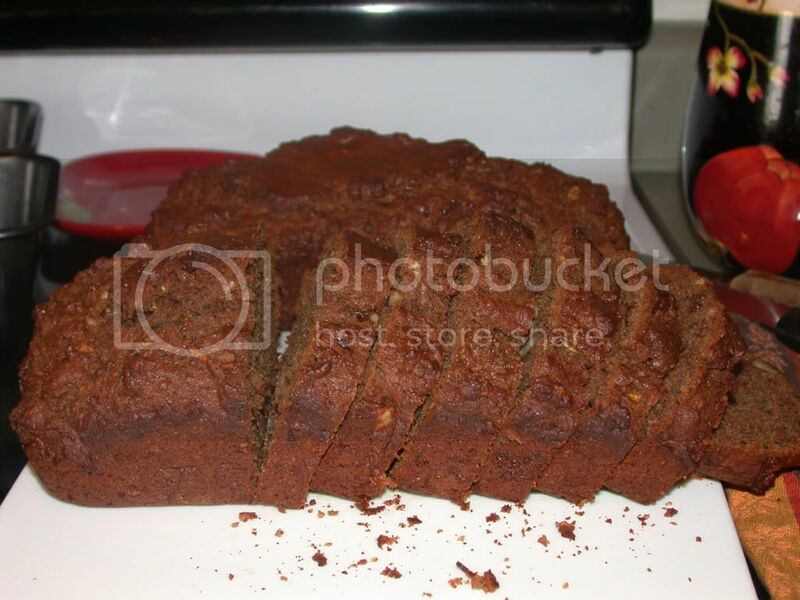 Lovin the chocolate zucchini bread recipe ... yummie! Hello and welcome to MBC. Have a great weekend.